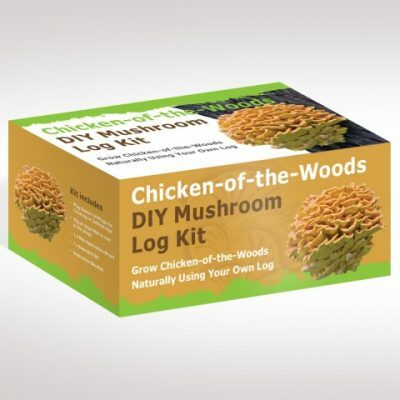 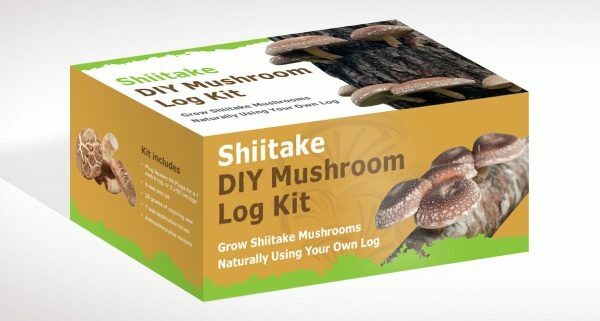 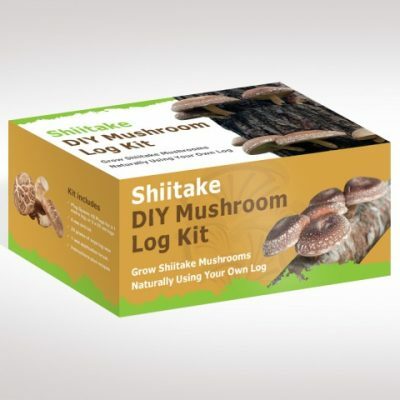 Our range of DIY Mushroom Log Kits have everything needed to grow gourmet mushrooms using your own logs. 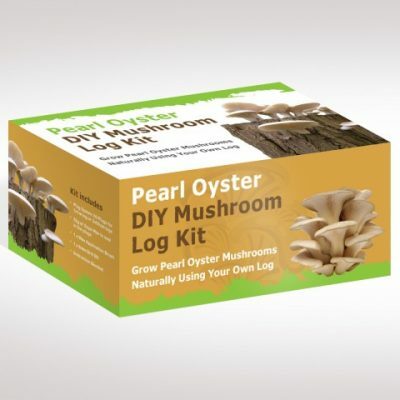 Attractively packaged, with comprehensive, yet easy to follow instuctions, they are ideal for beginners and make interesting gifts and presents for all ages. 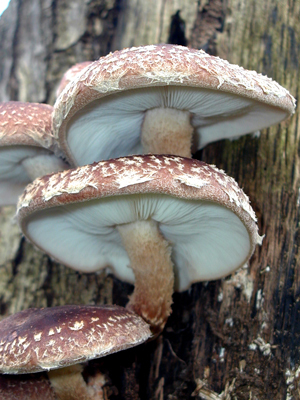 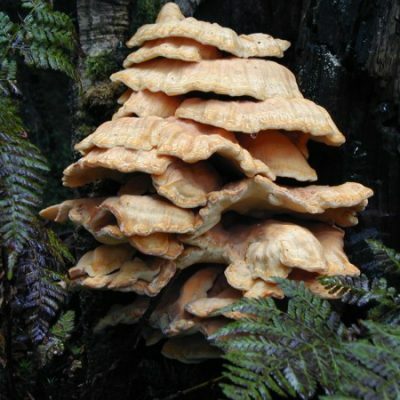 Each mushroom species can be grown using a wide variety of tree species so the right type of log is easy to find. 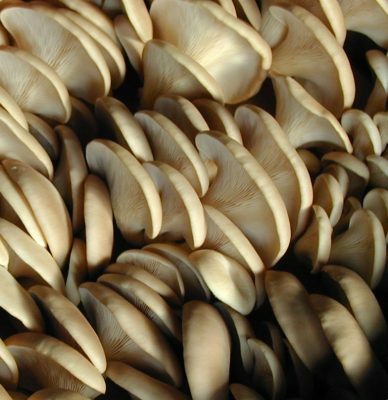 They are productive, great tasting, and the growing process is both fun and educational.